AVOJDM has been supplying genuine OEM parts for more than 10 years from our facilities in Tokyo. 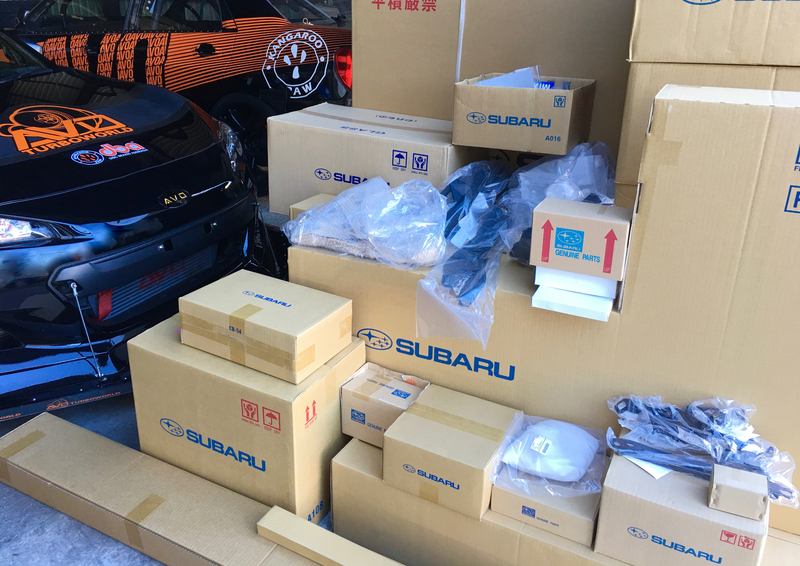 We have access to genuine parts from the Japanese Domestic Market, many of which are not offered in other countries. We ship worldwide direct from Tokyo, Japan, using a variety of shippers depending on your location and the size of your order. Shipping costs for large items (ex: bumpers, fenders, hoods) are unable to be calculated automaticlly during checkout therefore no shipping charge will be shown if you add such an item to your shopping cart. We are happy to quote on orders for such items on an individual basis via email.